The whole family shall be getting ready for Christmas, humans and pets alike, right? Don’t worry! 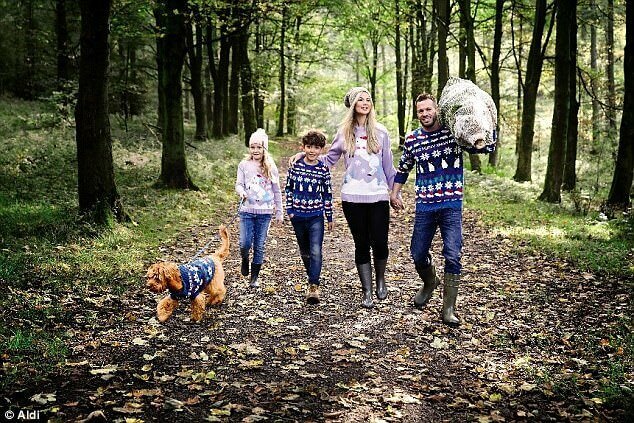 It is easy to do so with Aldi’s new collection of matching Christmas jumpers that everybody will love, pets and humans alike. 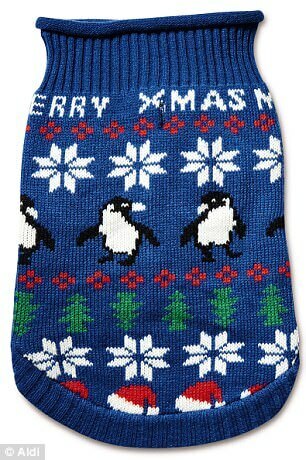 Now, your favourite pooch friend can stay proudly next to you in your family portrait and match the family Christmas spirit with his new Aldi sweater. They cost only £3.99 and come in three different designs. 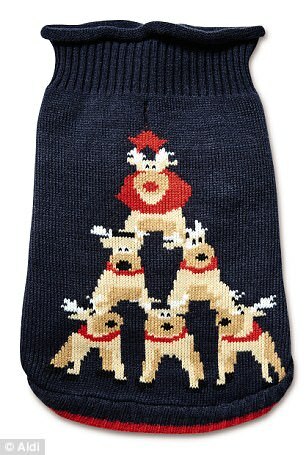 The matching jumpers for children cost £5.99, while the adult version cost just £7.99. That’s a deal! 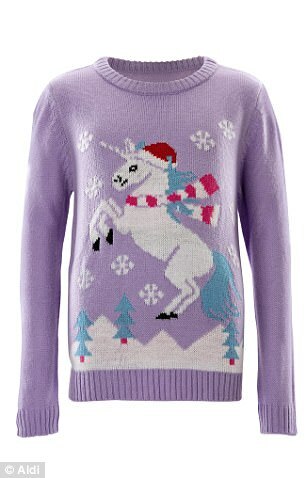 The jumpers come in a pretty lilac design featuring a unicorn playing gleefully in the snow or in a navy blue color with penguins, Santa hats and other Christmas motifs. They’re very good quality and look and feel just like Christmas. We’ve already fallen in love with them. “Despite their natural furry coats, some pets require a little more warmth over winter, whether they’re dozing in the house or running about on a brisk walk. 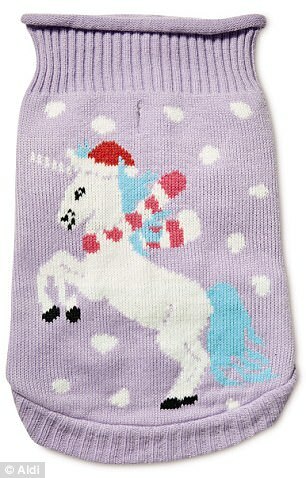 Our Pet Collection Unicorn Christmas Pet Jumpers are designed to be suitable for both, with three sizes available and a button hole to put the lead through”, explains Aldi website. 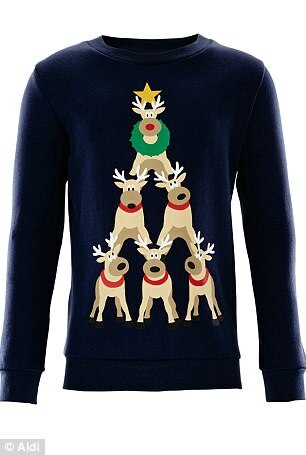 As the Christmas party is coming near, we think you should consider these cute jumpers for the family portrait. Your pet will certainly love it and this year’s Christmas family portrait will be more colorful than ever. Want to try? 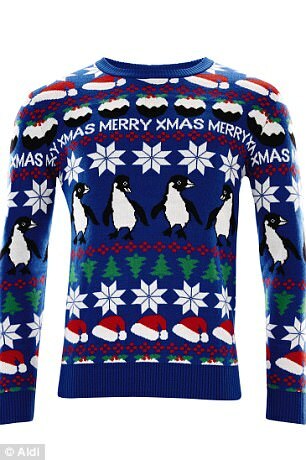 Try these xmas penguins design that looks really cool, Our favorite.